St. Thomas of Villanova Catholic School (Villanova College) was established on December 1, 1998 as a not for profit corporation incorporated by Letters Patent under the Corporations Act (Ontario) on June 2, 1999 and is registered with the Canada Customs and Revenue Agency (CRA) as a charitable organization. The Board of Governors consists of members of the community and others appointed in accordance with the Board's by-laws. Ensure school has necessary resources to carry out its mission. The Board's intent is to ensure that Villanova College remains strong and vibrant for the next generation of students. The Board works in partnership with the President to ensure that the mission of the school is achieved. 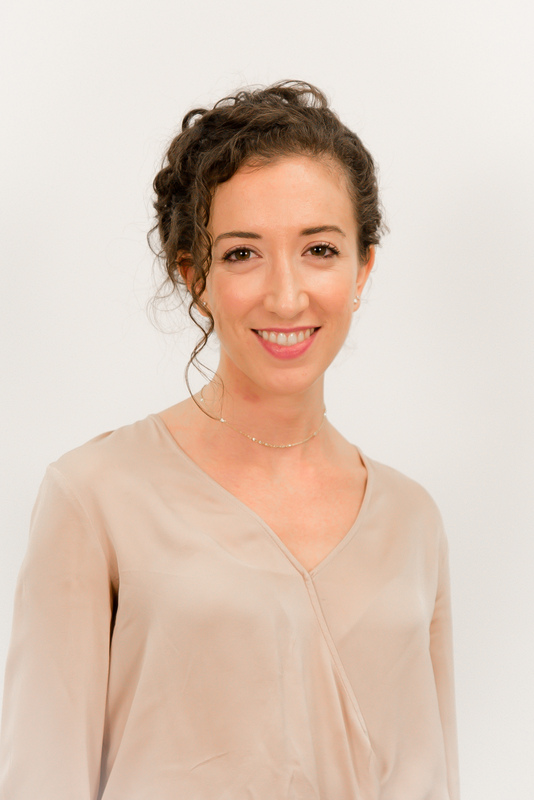 Elya Ornelas is an Operations Executive and alumna of the first graduating class of Villanova College, as well as a founding family member. This is Elya's first year as Chair of the Board. For the past four years she has served the Board as Co-Chair of the Strategic Planning Committee. 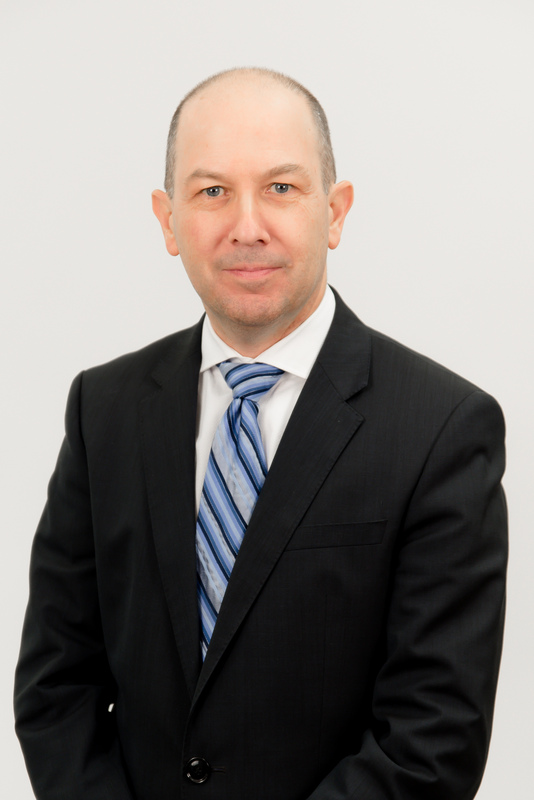 Nick Creatura, CPA, CA, is President & CEO of CNA Canada. Nick will commence his third year on the Board and will serve as Vice-Chair. 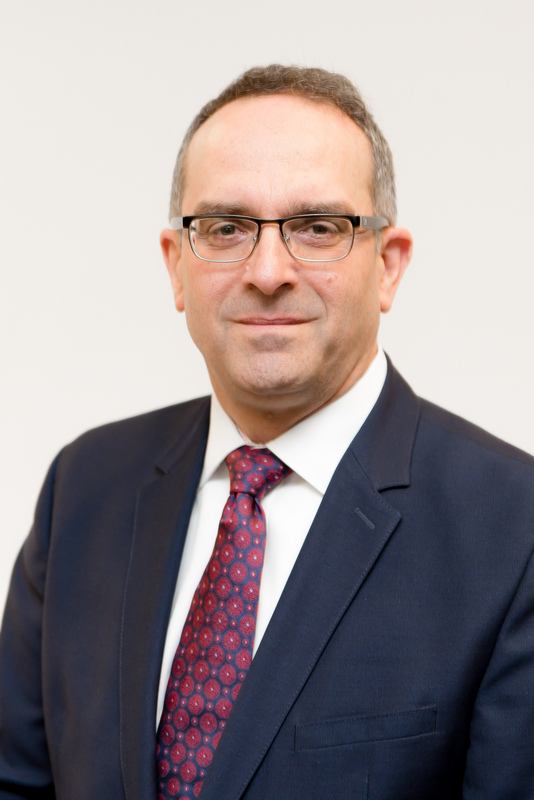 Nick has previously served as a Board Governor from 2006 – 2012, and has participated in a number of Board committees, including Finance and Governance. Nick and his wife, Loreta, are proud alumni parents of three Villanova graduates. 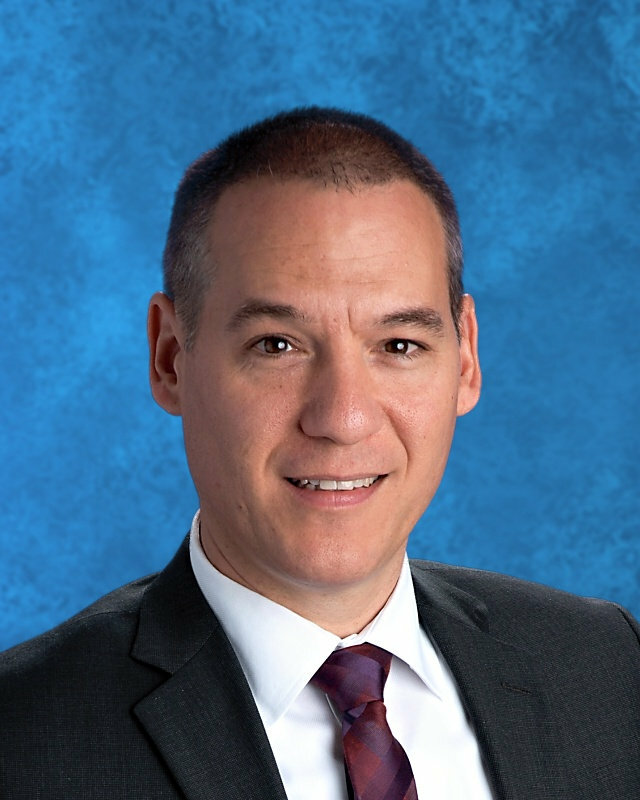 Gennaro DiSanto, a CPA, CA, and CEO is a current and alumni parent of the school. He will commence his first year on the Board as Treasurer and has taken on the position of Chair of the Finance & Audit Committee. During his career, he has held positions as Corporate Controller / Vice President of Finance for various manufacturing and distribution companies. Jessica Spina is an alumna and proud graduate of Villanova College (’06). 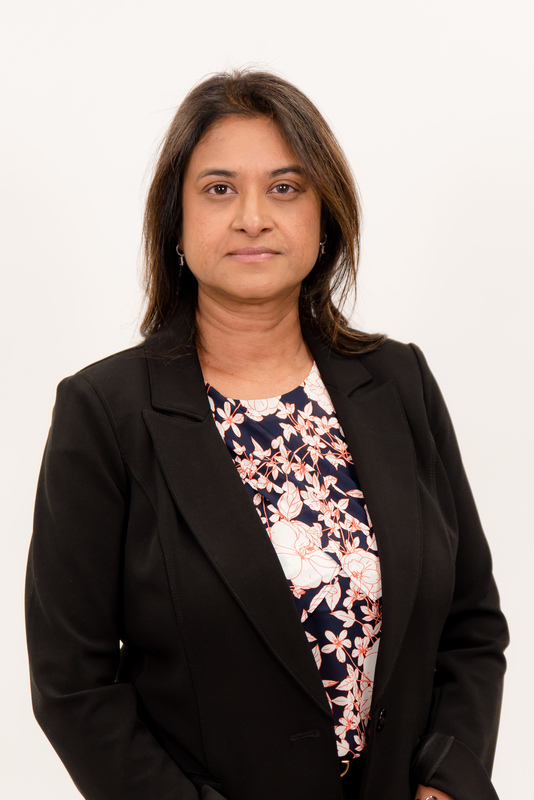 She is a lawyer at the Toronto law firm Macdonald Sager Manis LLP, practicing in the areas of corporate/commercial law and secured lending. She received her Honours Bachelor of Arts from the University of Toronto, her Master of Arts from the College of Europe in Belgium and her J.D. from the University of Windsor. 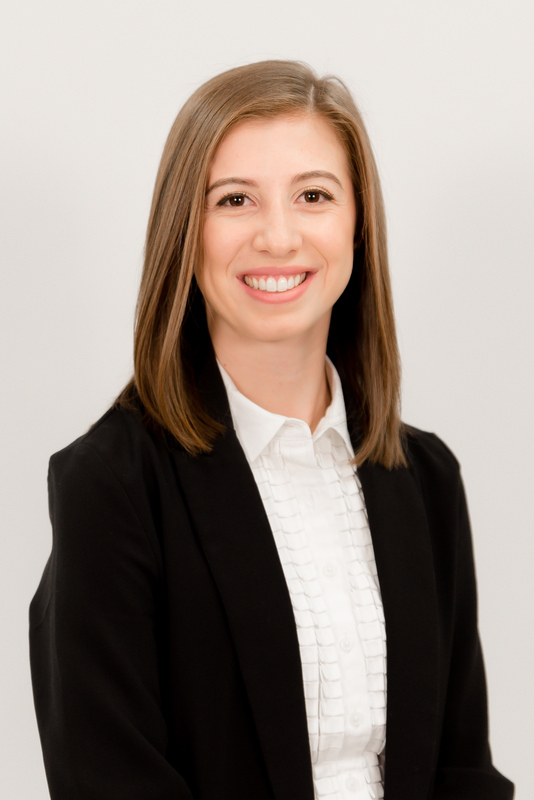 Laura Casullo '11, CPA, CA is a senior accountant at Stern Cohen LLP where she specializes in the not-for-profit sector. Laura has an Honours BBA in Accounting from Wilfrid Laurier University. 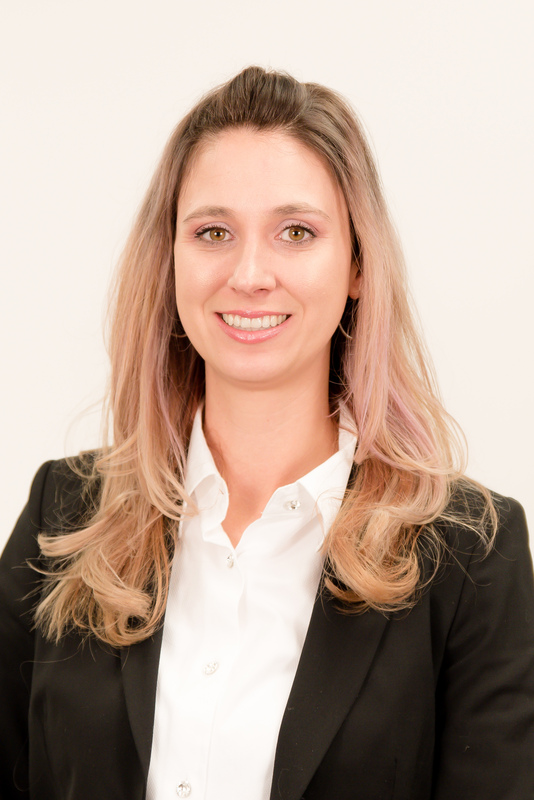 This is her first year on the Board and will serve on the Finance Committee. 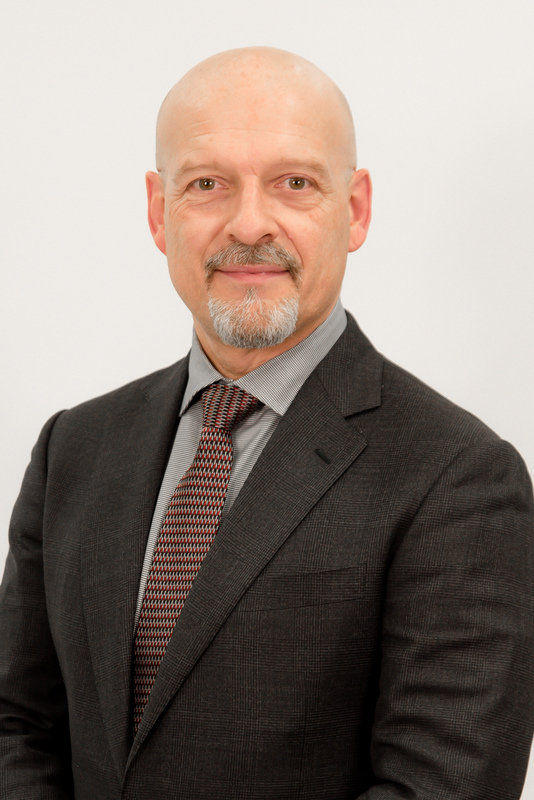 Pier Fiorino, CPA, CA is VP, Taxation at Telus Corporation. Mr. Fiorino is a current parent to Michael ('19) and Christian ('23). He serves on the Finance Committee of the Board. 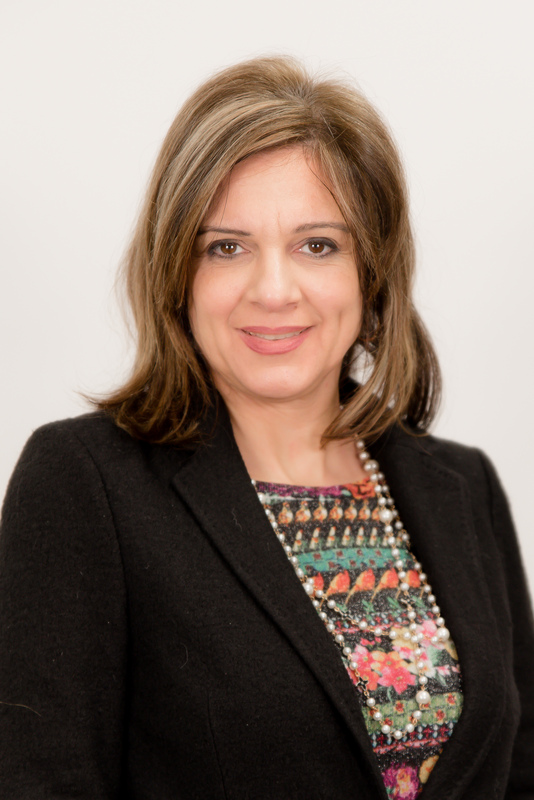 Pamilla Pandoo is a Human Resources Professional with over 15 years of business leadership experience in Food, Manufacturing, Printing and Government sectors. Mrs. Pandoo is a proud alumni parent of Brittney ('17). Connie Tatone-Haces brings with her over 30 years of experience working for international corporations, such as Compaq Computers, Estee Lauder and TD Bank. Connie hopes to bring a global perspective to Villanova’s Board of Governors. She has spearheaded several fundraising activities to raise money for local hospitals and charity organizations. 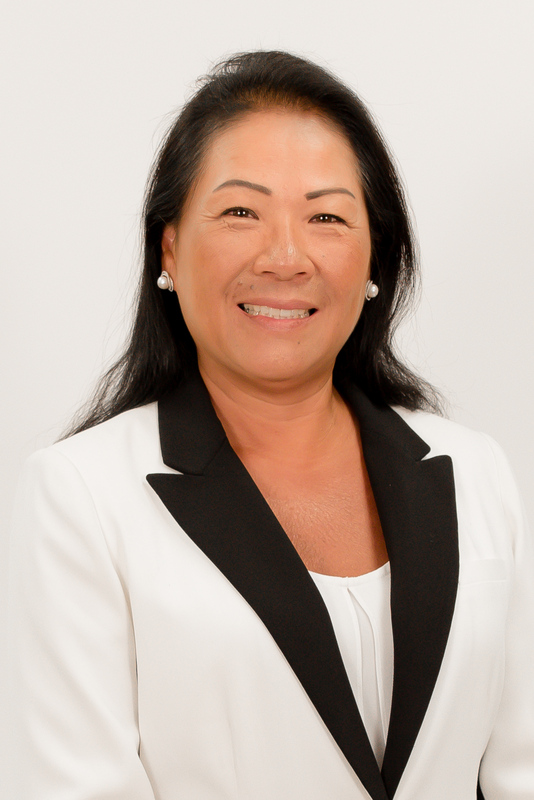 Councillor Yeung Racco has served four terms on the Vaughan City Council. During her fifteen years on council, she has been a driving force to have new parks built, increase the number of arts and cultural initiatives, address the needs of youths and seniors, and collaborate with other levels of government to extend the subway into Vaughan. She and husband Mario are proud parents of four children, Natasha, Olivia (‘06), Alexander (’16) and Katrina (’18). Mr. Musca is the current Principal of Villanova College. 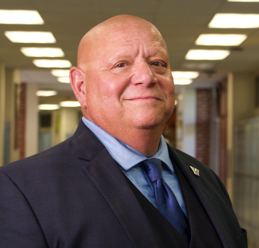 He is a respected educator with 21 years of experience in the fields of Education as well as Educational Leadership and Administration. Mr. Musca and wife Claudia are proud parents of Catarina ('19) and Isabella ('21) and Adriana ('27). Mr. Paradiso is the current President of Villanova College. He was an integral part of the foundation of the School and continues to oversee its operations and growth. Mr. Paradiso has spearheaded the establishment and building of Villanova College since its inception, from the 26 students who had their first classes in the local parish hall to the impressive state-of-the-art facility that it is today. His vision, dedication and passion for Catholic education have made Villanova College a school of choice for parents and students who desire academic excellence and a strong foundation for university studies. 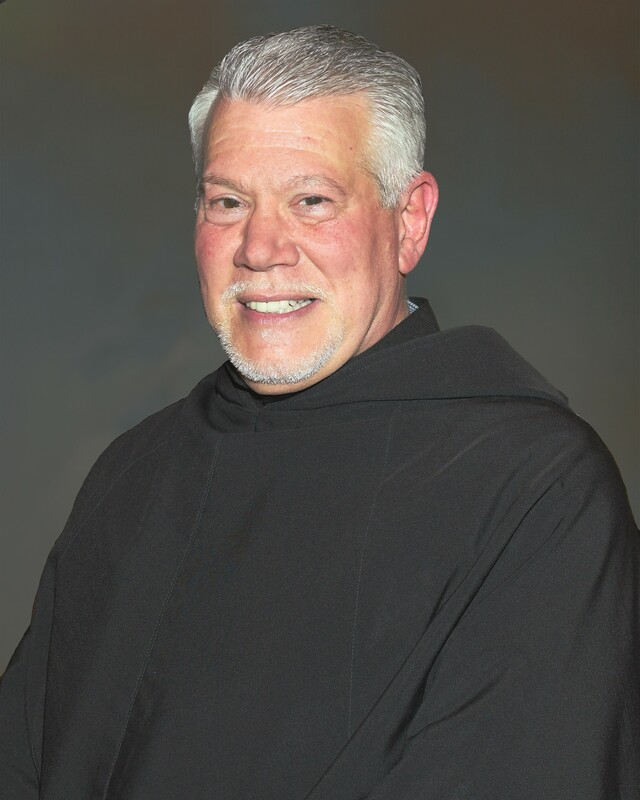 Very Reverend Anthony Pizzo, O.S.A., is the Prior Provincial of the Augustinians in the Midwest United States, Canada, and Northern Peru. Villanova College is proud to be affiliated with the Midwest Augustians and the rich history and tradition of Catholic Education that they provide.